Perfect for crotchet, online sellers, knit clothing, boutiques, and gift tags. 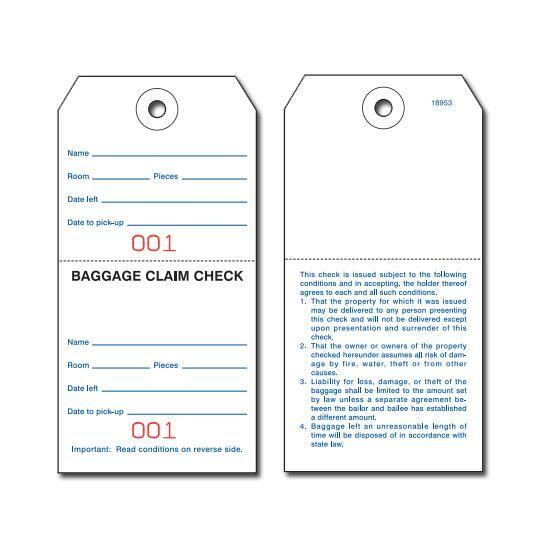 One of the benefits of these tags is that you can easily hang them on your doors after they are mailed to you, write directly on it if you are not a fan of preprinted message tags, or apply a printed label. Send mail with messages & hang them on doorknobs. Request for room services and privacy. If you desire a hang tag that perfectly blends daringly creative design with style and great efficiency, then this is the perfect hang tag for you. 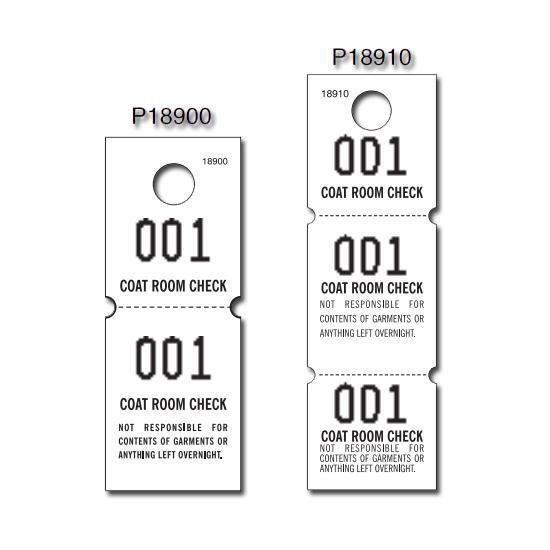 We prioritize the production of hang tags that reflect the market’s demand for unique designs that appeal to different classes of people available for purchase. Our hang tags are made of premium quality and designed to look built up to give that finishing touch and provide a perfect elegance that appeals to even the pickiest fashion retailer. 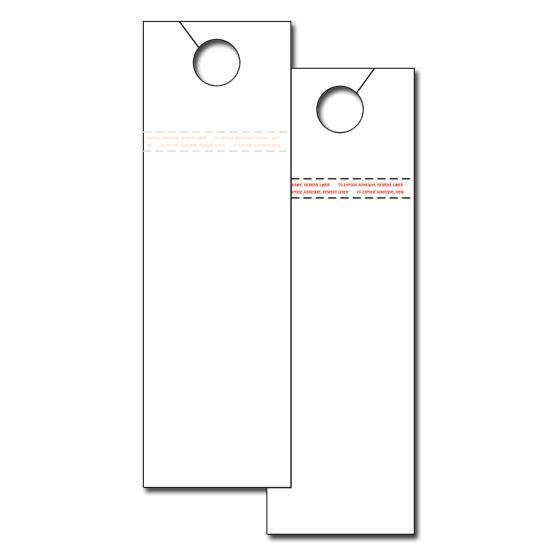 We made sure to sprinkle our hang tags with style and a modest price that offers you an excellent hang tag that is durable and cheap while providing a beautiful ornamental outlook that gives off an expensive vibe. It doesn't get better than that. It is user-friendly and can be closed by even a novice user as it requires no special knowledge before you figure out the snapping process. Our hang tags are available in different sizes, shapes, and colors and equipped with different types of fasteners and reinforcements to give a firm grip. They are very versatile as is but you can also make a custom order if you want to add a personal feel with extra finishing options.